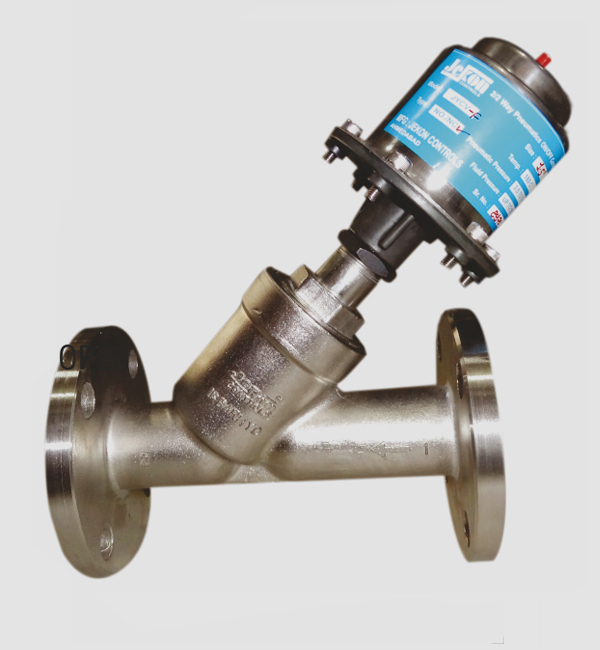 Y Type Valve for Pharmaceuticals has its own precincts as it deals with the substances that may abrade and corrode the valves. 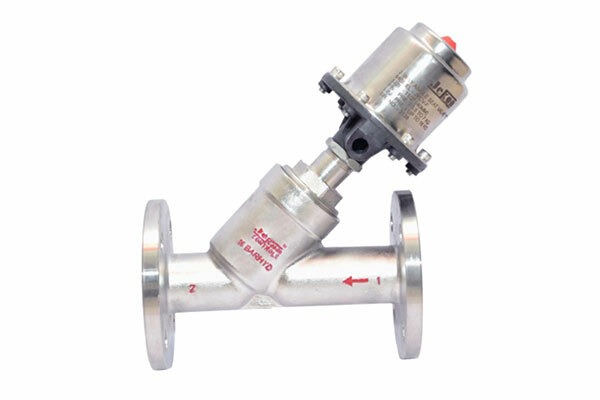 Our valves are highly corrosion resistant and offer consistent functionality. 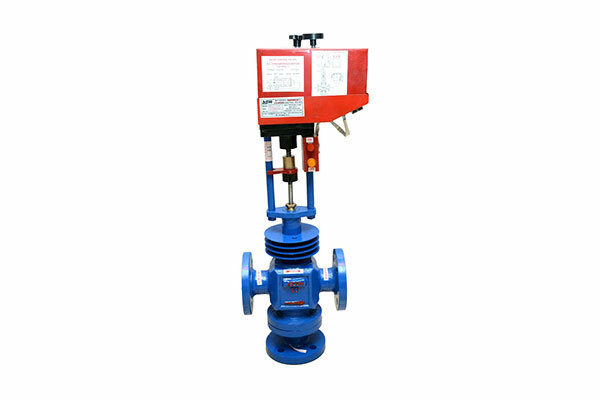 We are also the leading Pneumatic Y Type valve exporter as they are highly demanded in the countries across the world such as Oman, Qatar, Indonesia, Philippines and South Africa. 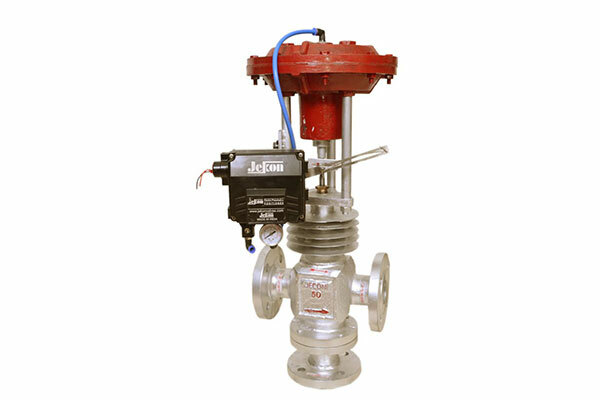 Quality and affordability are the factors that make our valves highly chosen internationally.